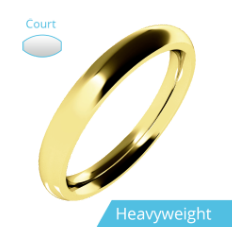 The pair of wedding rings worn by the couple shows the world that the two lovers belong together and is a symbol of one of the most important commitments, the promise of love and fidelity. 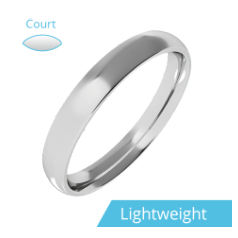 When picking your wedding rings it’s important to take in consideration the style and material of the engagement ring, as it’s most beautiful when the rings match. 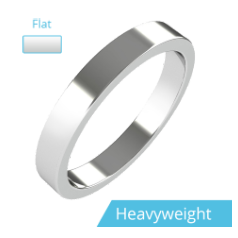 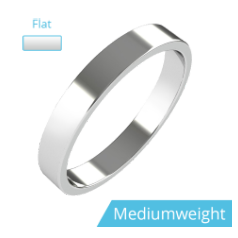 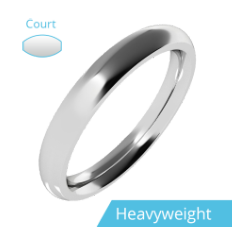 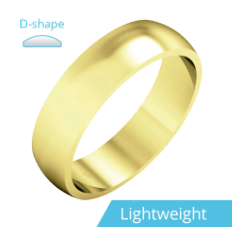 In our collection you will find a variety of wedding ring styles with different profiles. 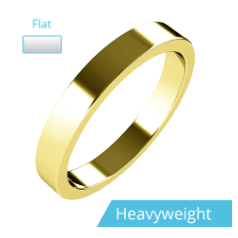 We offer traditional D-shape wedding rings, flat topped/courted inside wedding rings, modern flat wedding bands, and comfortable court wedding rings. 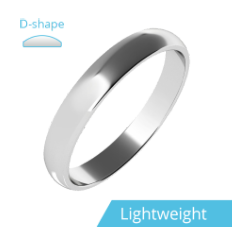 Our rings are manufactured from 18ct white gold, 18ct yellow gold, but also platinum and palladium, and are available in polished finish, some with sandblasted, matt accents. 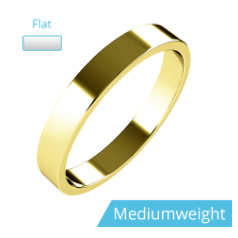 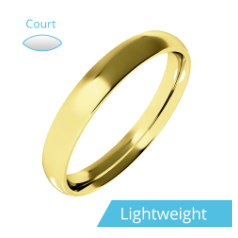 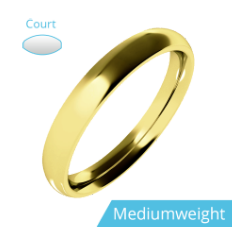 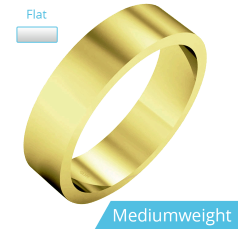 To personalise plain gold wedding bands we offer engraving services. 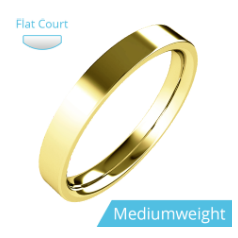 The wedding rings can be engraved on the inside with something of importance to the couple like the date of the wedding, their names, nicknames, or initials, or a simply with “I Love You”.